This is a first for me! I’ve never posted a book review before, but I absolutely love getting book recommendations from my own favorite bloggers. Hopefully these posts will help you find books you do (or do not) want to read and/or listen to! (Side note: I am a huge audio book person. If you ever hear me say that I “read” a book, it is much more likely that I actually listened to a book while driving. Checking out books for free on OverDrive through the library is the bee’s knees). 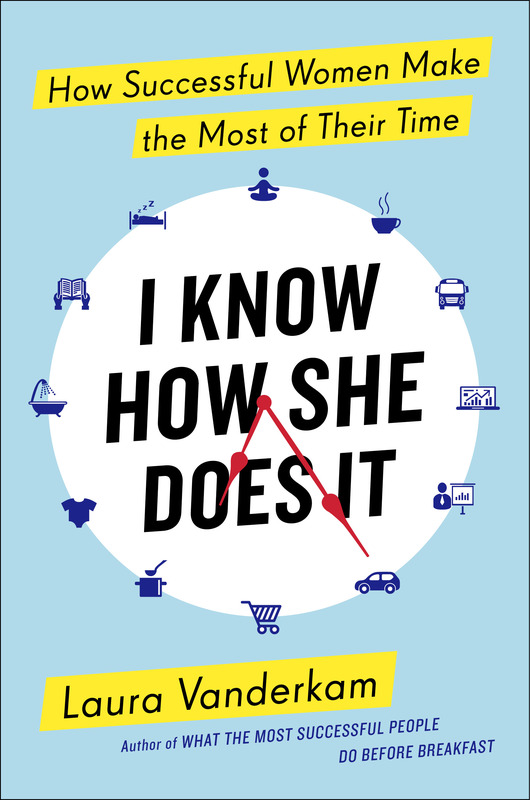 I recently read (aka listened to) Laura Vanderkam’s I Know How She Does It: How Successful Women Make the Most of Their Time. This book caught my eye because I am absolutely one of those people who feels like they never have enough time to do everything they’d like. Southern belles of generations past may have lived a life of luxury by leaving the workforce post-marriage and having hired help to tend to the house, but today’s Southern belles are doing it all: employment, parenting, romantic relationships, active social lives, housekeeping, and more. Always more.